Bravo, Kindaichi-kun! You're able to correctly guess the psychology of the Hell's Puppeteer! 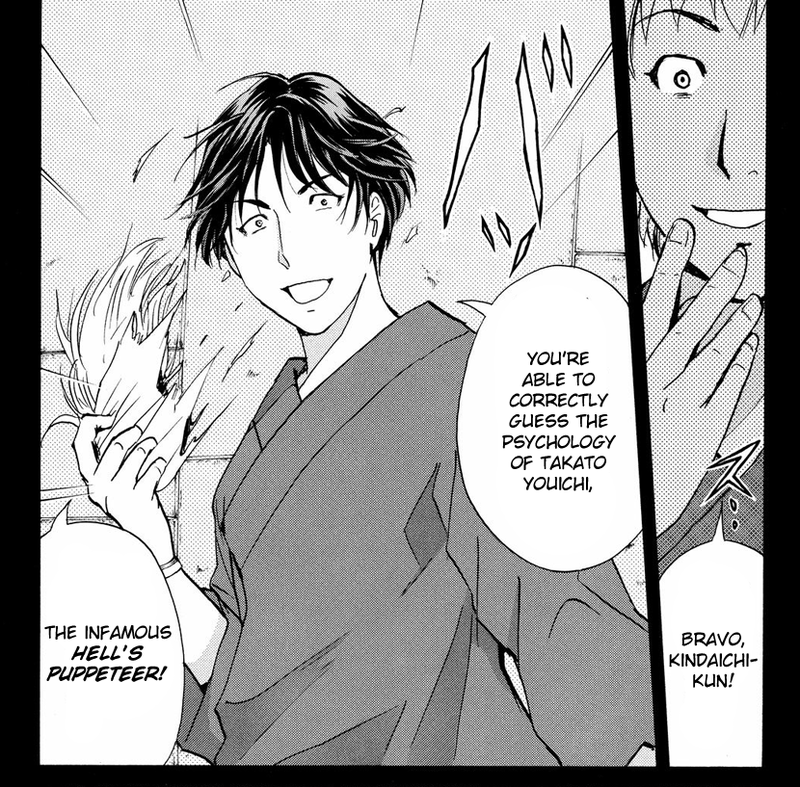 The Antlion tells his motive and Kindaichi reveals Takato's disguising. Finally, the murder case which happened in this Maze-like, Antlion Trench was closed, leaving an unsatisfactory feeling.